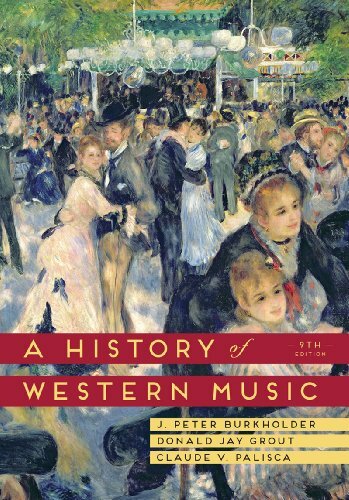 Combining current scholarship with cutting-edge pedagogy, the Ninth Edition of A History of Western Music is the text that students and professors have trusted for generations. Because listening is central to music history, the new Total Access program provides a full suite of media resources—including an ebook and premium streaming recordings of the entire Norton Anthology of Western Music repertoire—with every new text. Combining thoughtful revisions—particularly to chapters on the twentieth and twenty-first centuries—with exceptional media resources, A History of Western Music provides all the resources that students need in a text that will last a lifetime.